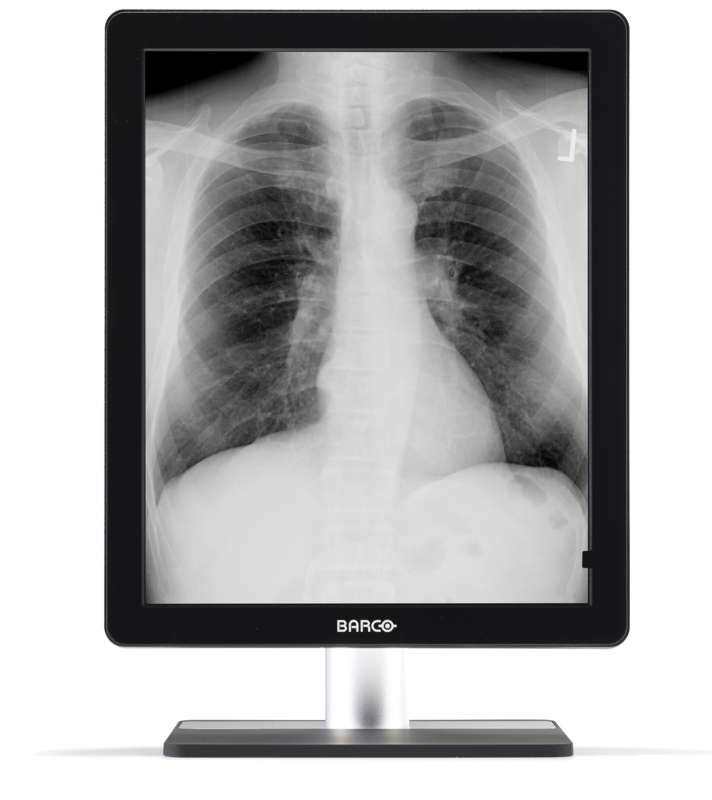 The Barco Coronis 5MP LED (MDCG-5221) is a 5MP premium diagnostic greyscale display system. Equipped with high-bright LED backlights, it renders more JNDs (just noticeable differences) to help you see more shades of grey. Additionally, Per Pixel Uniformity ensures every pixel is DICOM-compliant at all times and subtle details become more noticeable more quickly.